At the request of the Legislative Assembly’s International Affairs Committee, the Ombudsman’s Office recently took a long, hard look at the controversial Central American-Free Trade Agreement with the United States (CAFTA). 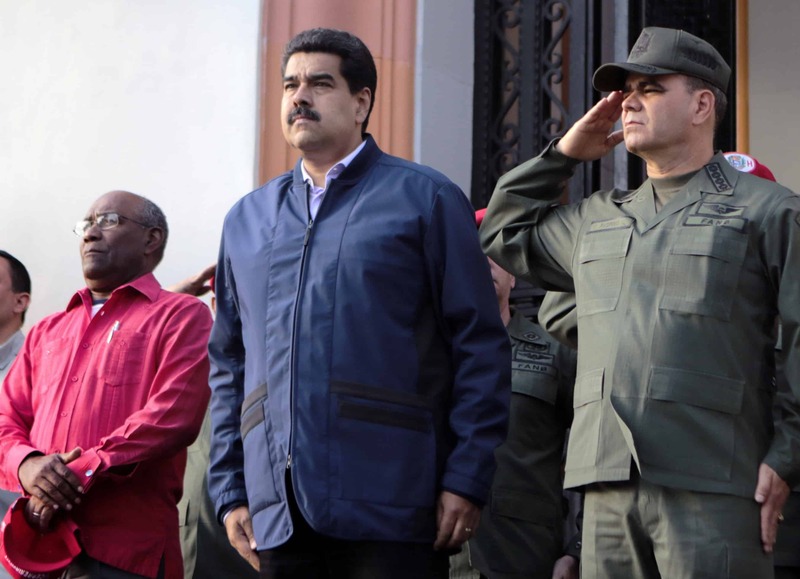 Its verdict: CAFTA, as is, could “intensify national problems” and lead to a more unequal distribution of the country’s wealth, and the agreement needs further study before a decision is made. These conclusions drew criticism from those who assert the country needs action on CAFTA, not more debate – and even elicited a criminal complaint against Ombudswoman Lisbeth Quesada. The complaint prompted a rally in support of her (see sidebar). The environment and labor rights, along with the telecommunications and insurance industries, which are run by government monopolies and would gradually be opened up to private competition under CAFTA, are addressed in a 536-page document the Ombudsman’s Office gave the International Affairs Committee, where the pact is under debate. Committee president Rolando Laclé, of the Social Christian Unity Party (PUSC), told The Tico Times Tuesday he had not yet reviewed the report – though he and the other committee members plan to do so soon – but that he disagrees with the idea that the more than 2,000-page pact has not been thoroughly examined. 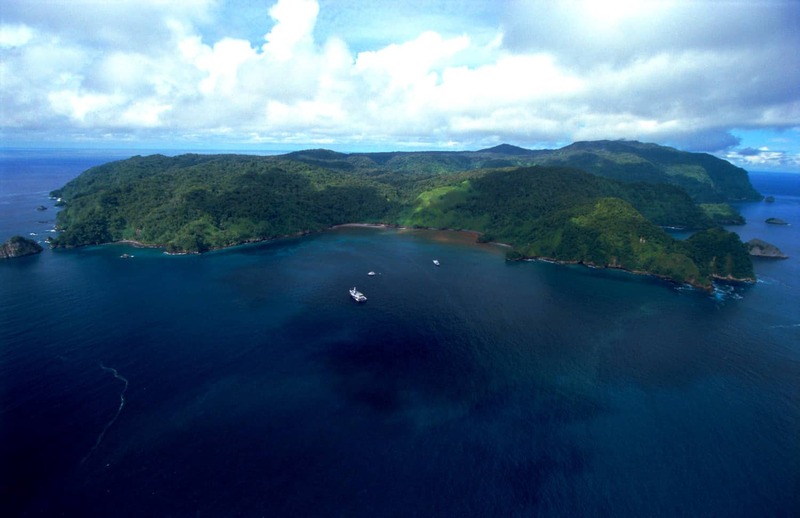 “They’ve already studied it,” he said of Costa Rican institutions that CAFTA might affect. He added that “most of them have responded” to the commission’s calls for feedback, including the Costa Rican Electricity Institute (ICE), which made a splash this week when it presented a critical report claiming the trade agreement would prevent the institute from providing phone coverage. 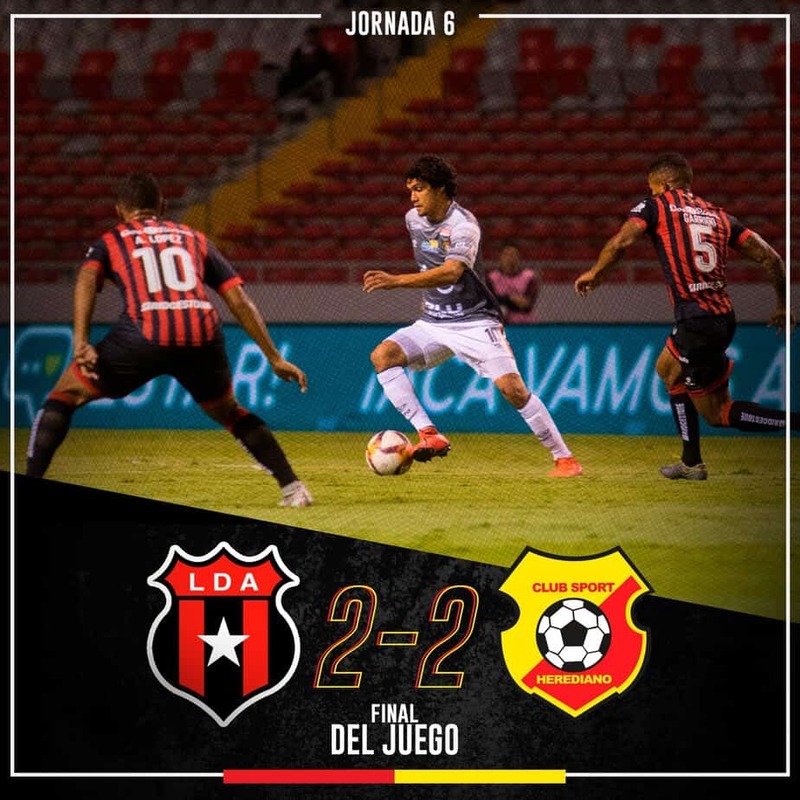 Political analyst Luis Guillermo Solís praised Quesada for speaking out about CAFTA, but agreed with Laclé regarding the call for further study. According to Solís, plenty of study has already taken place, and pro-CAFTA President-elect Oscar Arias is right when he says the time has come for action. The agreement, signed in 2004 by Costa Rica, the United States, Guatemala, El Salvador, Honduras and Nicaragua – the Dominican Republic joined later – has been ratified in all signatory countries but Costa Rica, where it has elicited controversy all along its path to the Legislative Assembly. Most business leaders, particularly exporters, say Costa Rica risks losing foreign investment and export opportunities by delaying CAFTA’s approval. Meanwhile, CAFTA opponents say it will increase the breach between rich and poor, a gap that is already growing (see separate story); stifle small business; increase reliance on the United States and limit the country’s sovereignty. As part of its study, the Ombudsman’s Office consulted various government institutions about the impact CAFTA could have on them and “what measures they hope to put in practice” if the agreement is passed. However, most provided no data or insufficient data, leading the Ombudsman’s Office to conclude that further studies are necessary, explained Ana Karina Zeledón, Director of Economic Affairs for the Ombudsman’s Office. Although ICE, the state-run institute with a monopoly on electricity and telecommunications, provided the Ombudsman’s Office with ample data projecting how CAFTA could affect the institute, Zeledón said, ICE is not prepared to face private competitors. The institute should create a “regulatory framework” that establishes “adequate and efficient mechanisms for protection against competition,” stated the Ombudsman’s Office report. The resulting loss in revenue ICE foresees once it opens the cell-phone, Internet and Internet Protocol (IP) phone markets to competition as CAFTA requires – these three areas generate 70% of the institute’s revenue, or $525 million – would take away the funds the institute now uses to subsidize affordable land lines in rural areas, ACAN-EFE reported. Quesada said the future of Costa Rica’s agriculture industry under CAFTA particularly worries her since foreign, subsidized importers could drive small local producers out of the market. The Ministry of Agriculture and Livestock (MAG) did not provide satisfactory data showing how it would keep Costa Rica’s agricultural sector competitive under CAFTA, Quesada explained. CAFTA contradicts Costa Rica’s foundation as a country based on a model of development that promotes “solidarity between sectors with more resources and those with fewer resources” and made Costa Rica a leader within Latin America, according to Quesada; the trade agreement, in contrast, promotes a more exclusive, less egalitarian approach. 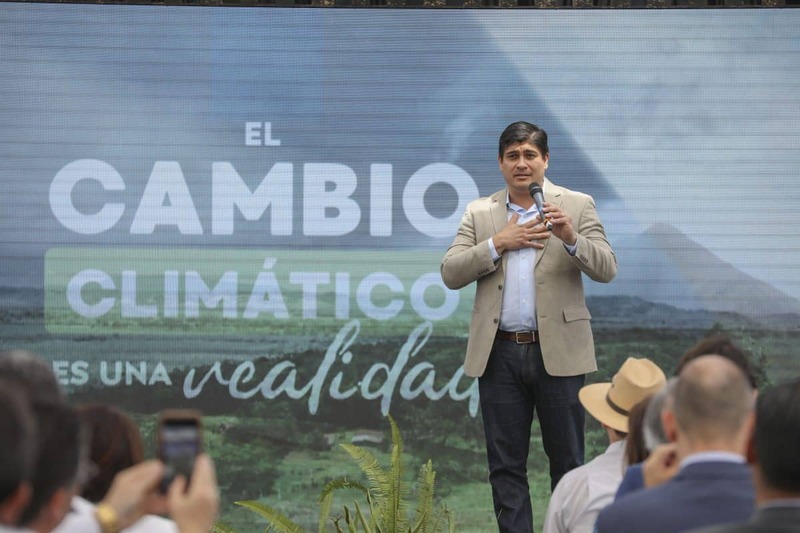 Analyst Solís agreed that CAFTA “may contradict the traditional ways Costa Ricans have looked at their country,” but said the government should now take steps to address this, rather than further discussing the pact’s potential impact. The Ombudsman’s Office will stand behind the Legislative Assembly if it chooses to take more time to study the agreement – a stance that stands in sharp contrast to the message legislators have received from CAFTA advocates including U.S. Trade Representative Rob Portman, who last week sent a letter to Arias reminding him the clock is ticking. Since March 1, when the agreement took effect between the United States and El Salvador, Costa Rica has only two years to complete the ratification and implementation process (TT, March 31). “Time is of the essence,” the letter read. The Union of Private-Sector Chambers and Associations (UCCAEP) released a statement Wednesday criticizing Quesada’s statements as “absolutely unfounded” and stating that without CAFTA, the country could face unemployment levels of 10% by 2010 and poverty levels could increase. Like Solís, the union emphasized the importance of a strong complementary agenda to prepare the country for increased competition. A pro-CAFTA legislative majority is slated to take office May 1, with Arias’ inauguration one week later. Until then, legislators on the Foreign Affairs Committee will continue their three-hour Wednesday morning sessions in which they interview invited guests who talk about CAFTA. So far, those guests have included Foreign Trade Ministry personnel and, this Wednesday, ex-President and CAFTA opponent Rodrigo Carazo (1978-1982), who, according to a statement from the assembly, echoed Quesada’s call for further study and told the committee “not even 57 votes (the entire assembly) are enough” to approve the agreement. 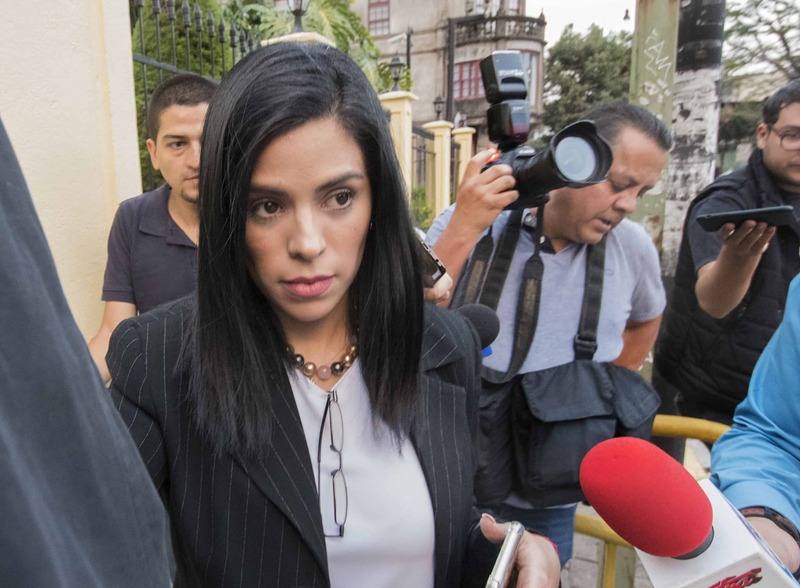 With chocolates and flowers in hand, crowds gathered in front of the Ombudsman’s Office in San José Wednesday to “defend the defender” after attorney José Eduardo Vargas filed a criminal complaint before the Prosecutor’s Office against Ombudswoman Lisbeth Quesada. “By calling CAFTA an agreement ‘without heart and soul,’ the Ombudswoman is using her public office to intimidate people and create terror,” said Vargas, who added that he filed the complaint on his own behalf as a “human-rights activist,” not on behalf of any pro-CAFTA group. 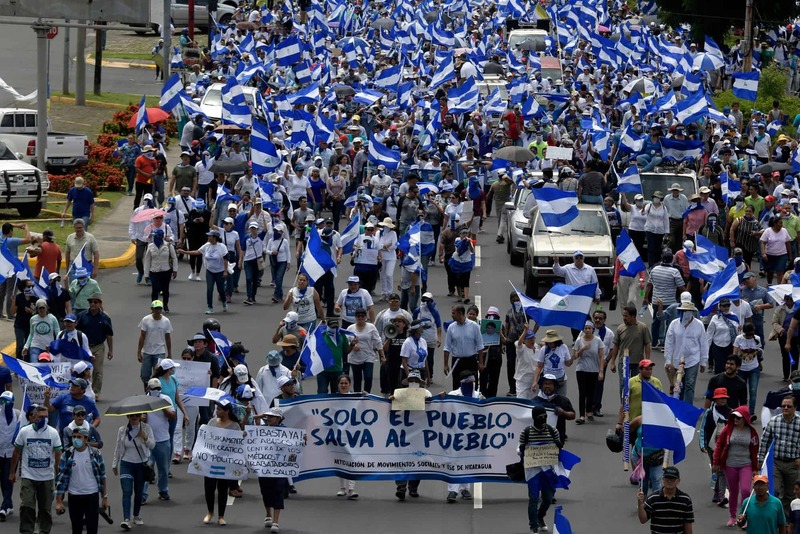 In an outpouring of support for Quesada, however, protestors converged in front of the Ombudsman’s Office to “defend free speech,” said organizer Flora Fernández, a member of the anti-CAFTA group Costa Rica Solidaria. Meanwhile, the crowd turned the event into an anti-CAFTA protest, chanting, “We don’t sell the country, we defend the country” and waving anti-CAFTA banners.